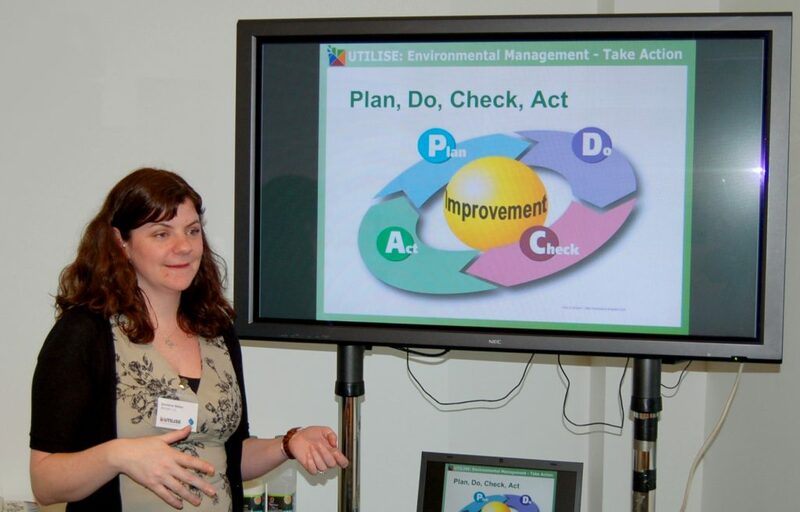 From 2010 until 2011, the UTILISE programme (not to be confused with our current Utilise Plus programme) offered a range of energy saving services to organisations throughout Sussex. The programme consisted of a number of practical workshops helping businesses to decode their utility bills. 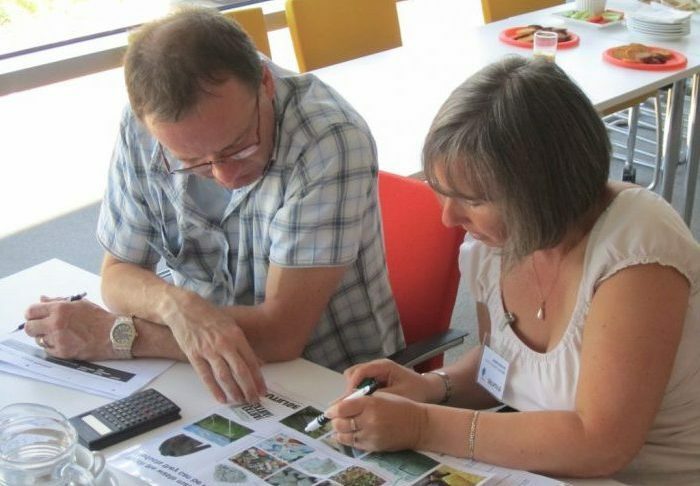 Workshops focussed on energy, water, waste and environmental management, and were free to attend for small and medium sized enterprises (SMEs) thanks to European funding through the Low Carbon Essentials project. In addition to these workshops, organisations could apply for Display Energy Certificates and Action Grants of between £1,000 and £10,000 to implement energy and CO2 saving actions. Over 300 businesses attended – visit our case studies page for a selection of their achievements.